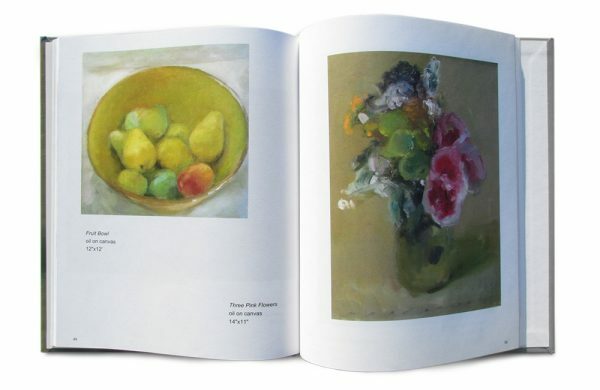 A beautiful fineart collector's book showing some of Marc Whitney's floral and still life paintings. Marc discusses his inspiration and technique. In Southern California, the Ranunculus flowers for only a few weeks in April, and for Marc every April this means a race against time. Marc Whitney’s book, Florals and Still Lifes, includes images on over 35 of the best paintings he has painted of these fragile blossoms, over the last 25 years. Set against these colorful paintings are also examples of Marc’s contemporary table setting still lifes, known for their beautiful geometry and mood, and examples of his famous ‘Unmade Bed’ series. Book includes essays and 60 color images. 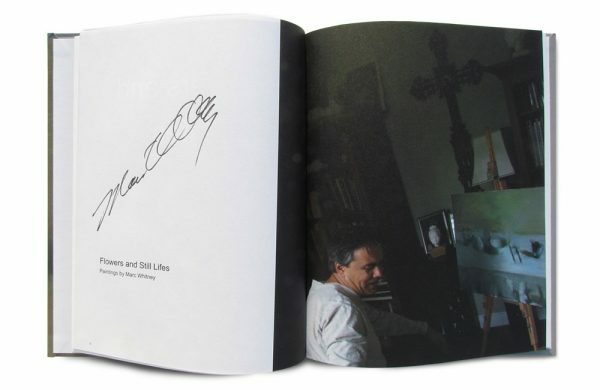 Nice book for collectors and students of art.